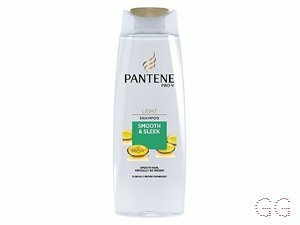 How many stars do you give Pro-V 2 in 1 Shampoo and Conditioner Smooth & Sleek by Pantene? Makes the hair feel thick and healthy love it! I love using this, I have been using it for a while now and I love it. 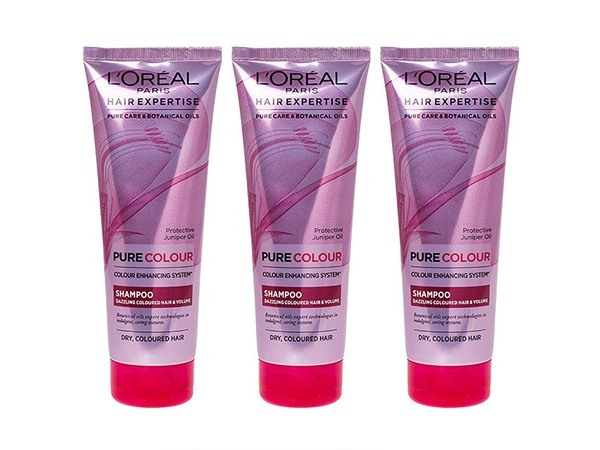 It smells great makes my hair feel soft and shiny, I use the one for coloured hair and makes it look and feel great. 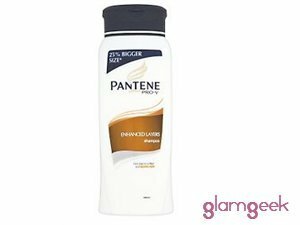 This shampoo lasts days keeping the hair in good condition without it getting greasy quickly.  I am in my mid 20's with oily, olive tone skin and brown eyes. My hair is dark brown, normal with normal texture. 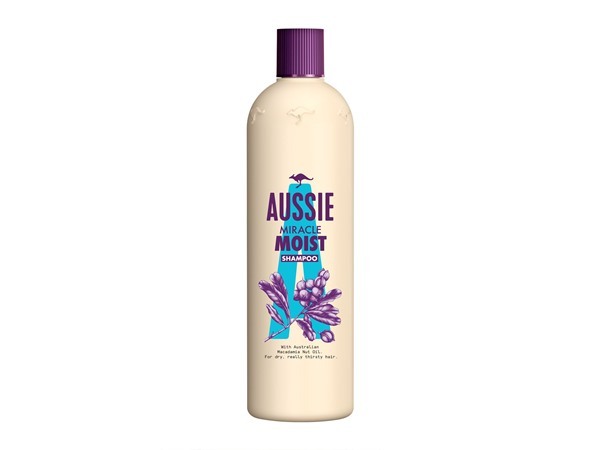 Started using this shampoo just over a year ago and i'd never go back! 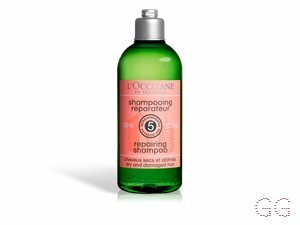 I just recently coloured my hair and I am forever getting compliments on how soft silky and smooth my hair is after using this shampoo, plus it smells amazing (get compliments on that too)! 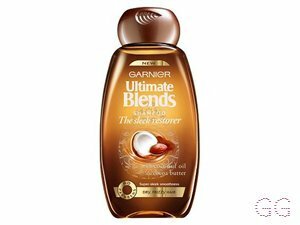 Not a massive fan of using 2in1 shampoo and conditioner, however whenever I'm in a rush or so I do and i must admit this is good and not like other 2in1's, this leaves your hair feeling soft and clean with a great scent! I would defo recommend and I'm very impressed! I am in my late teens with sensitive, fair tone skin and blue eyes. My hair is blonde, normal with normal texture. Absolutely love this product. 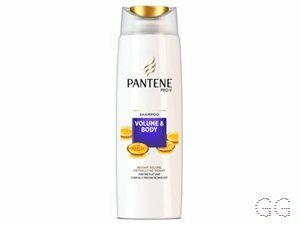 Makes my hair shiny and smooth and very nice feel to the touch. 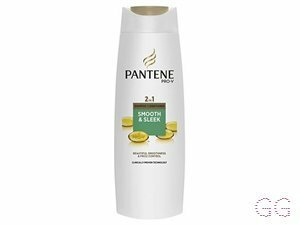 A great alternative to buying a separate shampoo and conditioner, as this completely washes and smooths out the hair. I recommend to anyone with slightly damaged hair and fine hair, but worth for anyone to give it a try. Never had a day that it's not worked for me. I am in my late teens with oily, light tone skin and green eyes. My hair is blonde, normal with fine texture.